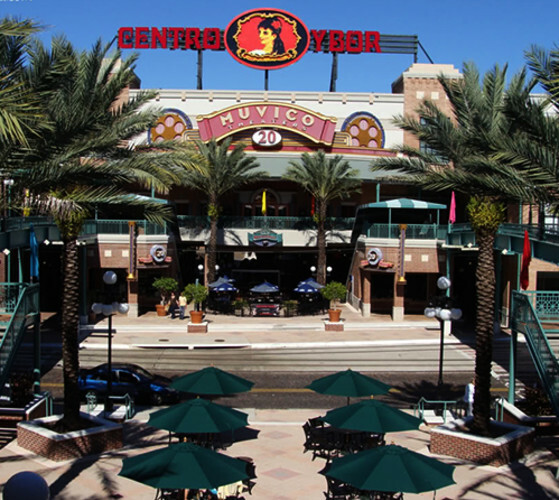 Centro YBOR, located in historic Ybor City, is where entertainment happens! Featuring AMC Classic 10 Cinemas, The Tampa Improv, and GameTime Entertainment Center. 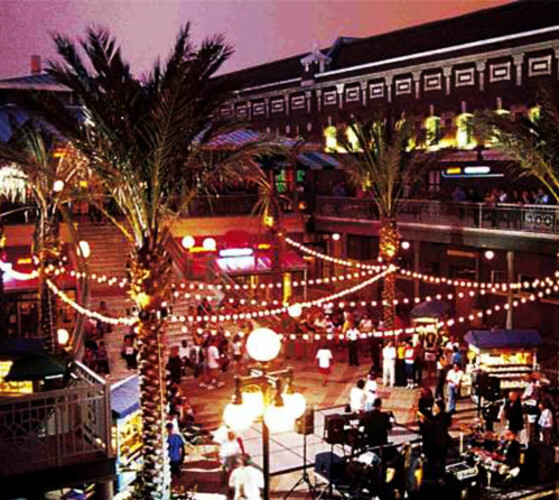 The Center has over a dozen restaurants/bars with a wide range of offerings from fine dining to a brew pub, all while enjoying a front row to historic YBOR City.